What Do You Think of NGINX? We Want Your Perspective! Home› Blog› Opinion › What Do You Think of NGINX? 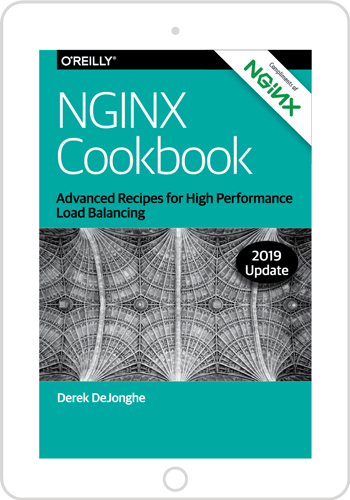 As we continue to develop both our technology and the message we are sharing with the world, we’d like to better understand your perspective on NGINX as you see us today and what might make us even more valuable for you in the future. We want to understand what you currently value about our software, our organization, and how we can continue to improve what we offer you. Please take a few minutes to answer this short survey (should take about 5-10 minutes) so we can incorporate your feedback and ideas. We appreciate your input!